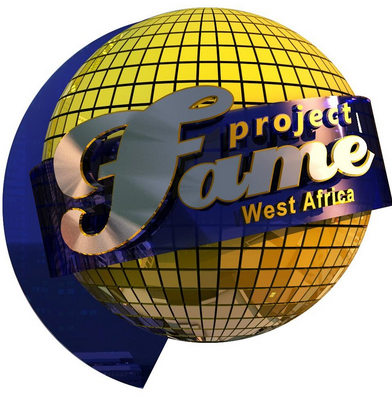 Project Fame is a talent show that is owned and financed by MTN. This competition has gone a long way to rise music stars in Nigeria. Each competitor will be given the privilege to meet and perform alongside with his or her favorite star, who will be conducting master-classes, sharing their knowledge and challenges they face in their musical career. In the competition; when once you are selected to compete, they will train you in their academy for 10 weeks, training your voice and teaching you what is involved in music. Here are the procedures to register and participate in project fame 2017/2018 competition. There have been many series of the talent show, this year own will make it the 10th time the talent show will be holding. If you have been dreaming of how to make your musical career become reality here is an opportunity. Don’t worry we will be of great help to you, making your dream come true. All you need to do it to follow the steps provided below to register, is each and for real. v Once you are selected for mtn project fame competition, the following are rules your must obey in other to climb to the climax of the competition. The academy training lasts for 10weeks. v No use of mobile phone in the academy. v You will not be allowed to access the internet nor use computer for the 10 weeks in the academy. v You will not be allow to communicate with friend and family member. ü Only amateur are eligible – anyone who has recorded or released a song; even an album is not not eligible or qualified to apply. ü If you are a Nigeria – apply by sending your name and location to 35850 using MTN line to get a PIN from MTN this will cost you #100 only. ü Copy of international passport or photo ID must be presented. ü You must take your audition form to audition venue. ü After registration wait for the audition date and venue to be announce. 1. First place – N5m, an SUV, and a recording contract worth millions of Naira.